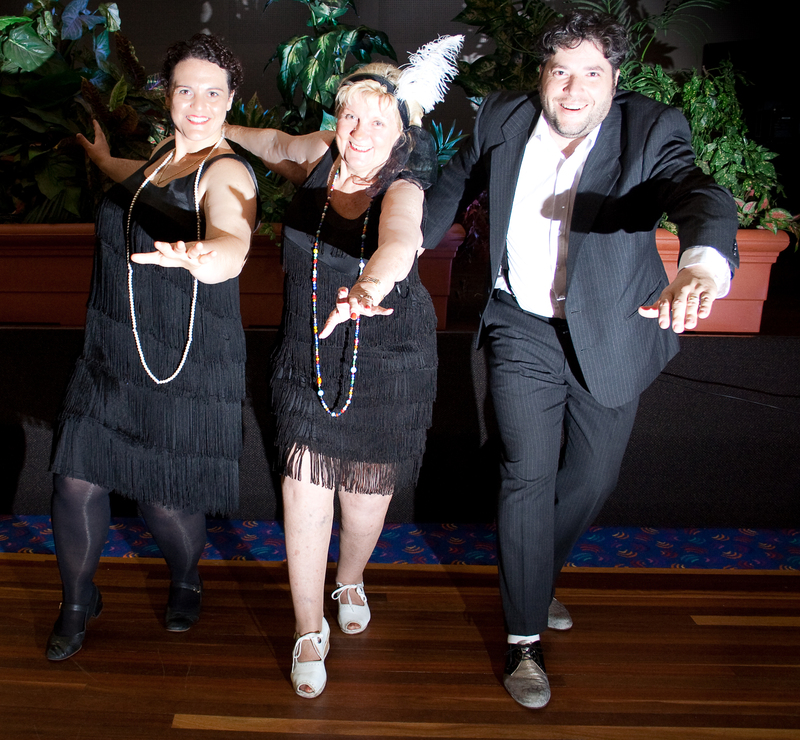 The Charleston Challenge Downunder will take place on 4th February 2012 at Leura Mall as part of the 1920’s and all that Jazz! festival to be held throughout the month of February 2012 in the Blue Mountains, NSW, Australia. For Information on the Charleston Challenge Downunder and the world record attempt be sure to visit the following pages and also view the charleston dance routine that needs to be performed for the Charleston Dance Challenge.